Consider some of the most intractable problems we face in contemporary society: rising inequalities between rich and poor, rapid degradation of the environment, loss of control of their lives by the majority of citizens. It might be observed that these problems are the result of a classic conundrum that Marx identified 150 years ago: the separation of society into owners of the means of production and owners of labor power that capitalism depends upon has a logic that leads to bad outcomes. Marx referred to these bad outcomes as “immiseration”. The label isn’t completely accurate because it implies that workers are materially worse off from decade to decade. But what it gets right is the fact of “relative immiseration” — the fact that in almost all dimensions of quality of life the bottom 50% of the population in contemporary capitalism lags further and further from the quality of life enjoyed by the top 10%. And this kind of immiseration is getting worse. The central insight of Marx’s diagnosis of capitalism is couched in terms of property and power. 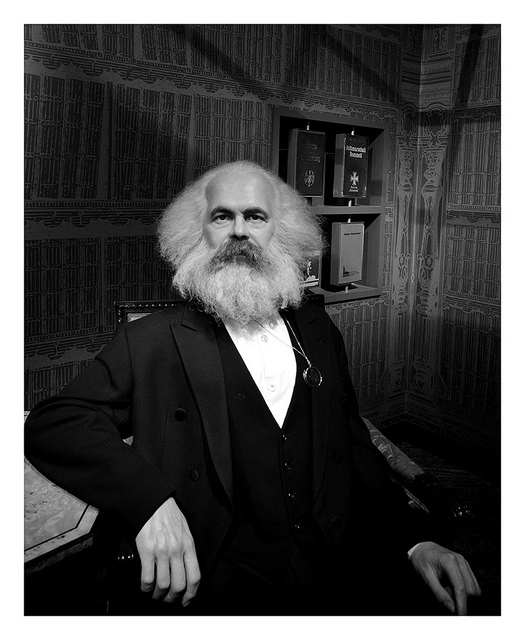 There is a logic to private ownership of the means of production that predictably leads to certain kinds of outcomes, dynamics that Marx outlined in Capital in fine detail: impersonalization of work relations, squeezing of wages and benefits, replacement of labor with machines, and — Marx’s ultimate accusation — the creation of periodic crises. Marx anticipated crises of over-production and under-consumption; financial crises; and, if we layer in subsequent thinkers like Lenin, crises of war and imperialism. At various times in the past century or two social reformers have looked to cooperatives and worker-owned enterprises as a solution for the problems of immiseration created by capitalism. Workers create value through their labor; they understand the technical processes of production; and it makes sense for them to share in the profits created through ownership of the enterprise. 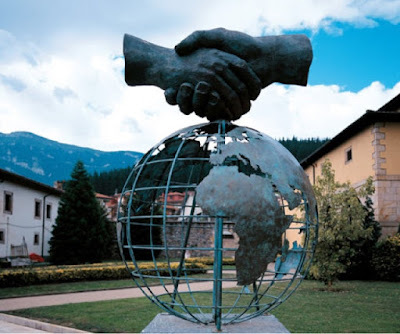 (A contemporary example is the Mondragon group of cooperatives in the Basque region of Spain.) The reasoning is that if workers own a share of the means of production, and if they organize the labor process through some kind of democratic organization, then we might predict that workers’ lives would be better, there would be less inequality, and people would have more control over the major institutions affecting their lives — including the workplace. Stephen Marglin’s 1974 article “What do bosses do?” lays out the logic of private versus worker ownership of enterprises (link). Marglin’s The Dismal Science: How Thinking Like an Economist Undermines Community explores the topic of worker ownership and management from the point of view of reinvigorating the bonds of community in contemporary society. The effect of worker-owned enterprises on economic inequalities is complicated. Within the firm the situation is fairly clear: the range of inequalities of income within the firm will depend on a democratic process, and this process will put a brake on excessive salary and wage differentials. And all members of the enterprise are owners; so wealth inequalities are reduced as well. In a mixed economy of private and worker-owned firms, however, the inequalities that exist will depend on both sectors; and the dynamics leading to extensive inequalities in today’s world would be found in the mixed economy as well. Moreover, some high-income sectors like finance seem ill suited to being organized as worker-owned enterprises. So it is unclear whether the creation of a meaningful sector of worker-owned enterprises would have a measurable effect on overall wage and wealth inequalities. There are several ways in which cooperatives might fail as an instrument for progressive reform. First, it might be the case that cooperative management is inherently less efficient, effective, or innovative than capitalism management; so the returns to workers would potentially be lower in an inefficient cooperative than a highly efficient capitalist enterprise. Marglin’s arguments in “What do bosses do?” gives reasons to doubt this concern as a general feature of cooperatives; he argues that private management does not generally beat worker management at efficiency and innovation. Second, it might be that cooperatives are feasible at a small and medium scale of enterprise, but not feasible for large enterprises like a steel company or IBM. Greater size might magnify the difficulties of coordination and decision-making that are evident in even medium-size worker-owned enterprises. Third, it might be argued that cooperatives themselves are labor-expelling: cooperative members may have an economic incentive to refrain from adding workers to the process in order to keep their own income and wealth shares higher. It would only make economic sense to add a worker when the marginal product of the next worker is greater than the average product; whereas a private owner will add workers at a lower wage when the marginal product is greater than the marginal product. So an economy in which there is a high proportion of worker-owned cooperatives may produce a high rate of unemployment among non-cooperative members. Finally, worker-owned enterprises will need access to capital; but this means that an uncontrollable portion of the surplus will flow out of the enterprise to the financial sector — itself a major cause of current rising inequalities. Profits will be jointly owned; but interest and finance costs will flow out of the enterprise to privately owned financial institutions. Charles Perrow is a very talented sociologist who has put his finger on some of the central weaknesses of the American social-economic-political system. He has written about corporations (Organizing America: Wealth, Power, and the Origins of Corporate Capitalism ), technology failure (Normal Accidents: Living with High-Risk Technologies ), and organizations (Complex Organizations: A Critical Essay ). (Here is an earlier post on his historical account of the corporation in America; link.) These sound like very different topics — but they’re not, really. Organizations, power, the conflict between private interests and the public good, and the social and technical causes of great public harms have been the organizing themes of his research for a very long time. His current book is truly scary. In The Next Catastrophe: Reducing Our Vulnerabilities to Natural, Industrial, and Terrorist Disasters he carefully surveys the conjunction of factors that make 21st-century America almost uniquely vulnerable to major disasters — actual and possible. 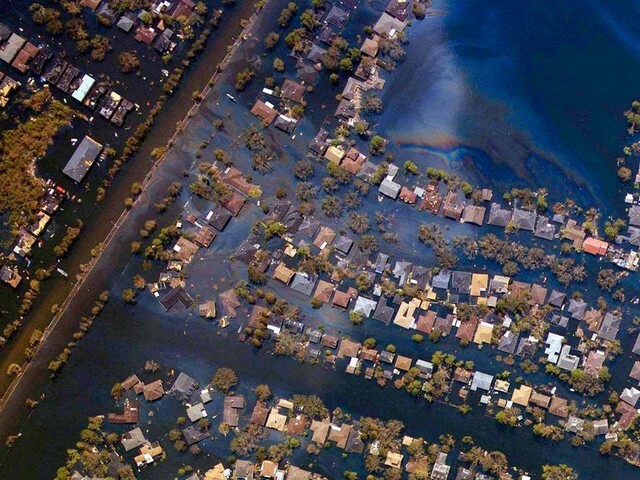 Hurricane Katrina is one place to start — a concentration of habitation, dangerous infrastructure, vulnerable toxic storage, and wholly inadequate policies of water and land use led to a horrific loss of life and a permanent crippling of a great American city. The disaster was foreseeable and foreseen, and yet few effective steps were taken to protect the city and river system from catastrophic flooding. And even more alarming — government and the private sector have taken almost none of the prudent steps after the disaster that would mitigate future flooding. Perrow’s analysis includes natural disasters (floods, hurricanes, earthquakes), nuclear power plants, chemical plants, the electric power transmission infrastructure, and the Internet — as well as the threat of deliberate attacks by terrorists against high-risk targets. In each case he documents the extreme risks that our society faces from a combination of factors: concentration of industry and population, lax regulation, ineffective organizations of management and oversight, and an inability on the part of Congress to enact legislation that seriously interferes with the business interests of major corporations even for the purpose of protecting the public. His point is a simple one: we can’t change the weather, the physics of nuclear power, or the destructive energy contained in an LNG farm; but we can take precautions today that significantly reduce the possible effects of accidents caused by these factors in the future. His general conclusion is a very worrisome one: our society is essentially unprotected from major natural disasters and industrial accidents, and we have only very slightly increased our safety when it comes to preventing deliberate terrorist attacks. The central vulnerabilities that Perrow points to are systemic and virtually ubiquitous across the United States — concentration and centralization. He is very concerned about the concentration of people in high-risk areas (flood and earthquake zones, for example); he is concerned about the centralized power wielded by mega-organizations and corporations in our society; and he is concerned about the concentration of highly dangerous infrastructure in places where it puts large populations at risk. He refers repeatedly to the risk posed by the transport by rail of huge quantities of chlorine gas through densely populated areas — 90 tons at a time; the risk presented by LNG and propane storage farms in areas vulnerable to flooding and consequent release or explosion; the lethal consequences that would ensue from a winter-time massive failure of the electric power grid. Perrow is an organizational expert; and he recognizes the deep implications that follow from the inherent obstacles that confront large organizations, both public or private. Co-optation by powerful private interests, failure of coordination among agencies, lack of effective communication in the preparation of policies and emergency responses — these organizational tendencies can reduce organizations like FEMA or the NRC to almost complete inability to perform their public functions. Throughout the book Perrow offers careful, detailed reviews of the effectiveness and consistency of the government agencies and the regulatory legislation that have been deployed to contain these risks. Why was FEMA such an organizational failure? What’s wrong with the Department of Homeland Security? 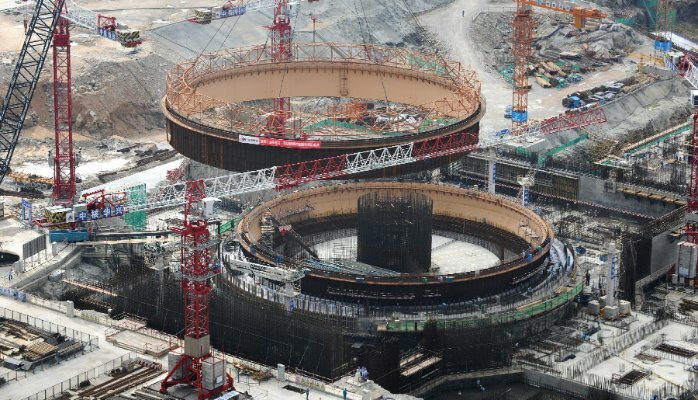 Why are chronic issues of system safety in nuclear power plants and chemical plants not adequately addressed by the corresponding regulatory agencies? Perrow goes through these examples in great detail and demonstrates the very ordinary social mechanisms through which organizations lose effectiveness. The book serves as a case-study review of organizational failures. One might think that the risks that Perrow describes are fairly universal across modern societies. But Perrow notes that these problems seem more difficult and fundamental in the United States than in Europe. The Netherlands has centuries of experience in investing in and regulating developments having to do with the control of water; European countries have managed to cooperate on the management of rivers and flood plains; and most have much stronger regulatory regimes for the high risk technologies and infrastructure sectors. The book is scary, and we need to pay attention to the social and natural risks that Perrow documents so vividly. And we need collectively to take steps to realistically address these risks. We need to improve the organizations we create, both public and private, aimed at mitigating large risks. And we need to substantially improve upon the reach and effectiveness of the regulatory systems that govern these activities. But Perrow insists that improving organizations and leadership, and creating better regulations, can only take us so far. So we also need to reduce the scope of damage that will occur when disaster strikes. We need to design our social system for “soft landings” when disasters occur. Fundamentally, his advice is to decentralize dangerous infrastructure and to be much more cautious about development in high-risk zones. If owners assume more responsibility for decisions about design and location — for example, by being required to purchase realistically priced flood or earthquake insurance — then there would be less new construction in hurricane alleyways or high-risk earthquake areas. Rather than integrated mega-organizations and corporations providing goods and services, Perrow argues for the effectiveness of networks of small firms. And he argues that regulations and law can be designed that give the right incentives to developers and home buyers about where to locate their businesses and homes, reflecting the true costs associated with risky locations. Realistically priced mandatory flood insurance would significantly alter the population density in hurricane alleys. And our policies and regulations should make a systematic effort to disperse dangerous concentrations of industrial and nuclear materials wherever possible. How do large technological advances cross cultural and civilizational boundaries? 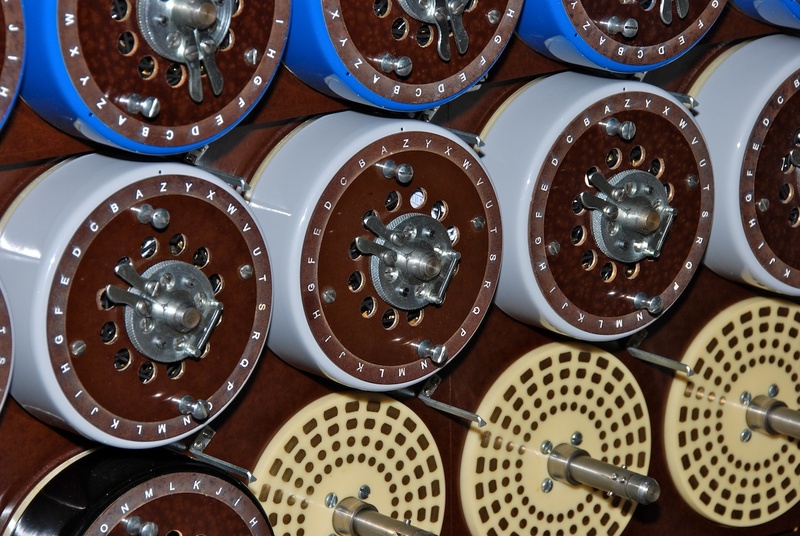 The puzzle is this: large technologies are not simply cool new devices, but rather complex systems of scientific knowledge, engineering traditions, production processes, and modes of technical communication. So transfer of technology is not simply a matter of conveying the approximate specifications of the device; it requires the creation of a research and development infrastructure that is largely analogous to the original process of invention and development. Inventors, scientists, universities, research centers, and skilled workers need to build a local understanding of the way the technology works and how to solve the difficult problems of material and technical implementation. Take inertial guidance systems for missiles, described in fascinating detail by Donald MacKenzie in Inventing Accuracy: A Historical Sociology of Nuclear Missile Guidance . The process MacKenzie describes of discovery and development of inertial guidance was a highly complex and secretive one, with multiple areas of scientific and engineering research solving a series of difficult technical problems. Now do a bit of counterfactual history and imagine that some country — say, Burma — had developed powerful rocket engines in the 1950s but did not have a workable guidance technology; and suppose the US and USSR had succeeded in keeping the development of inertial navigation systems and the underlying science secret. Finally, suppose that Burmese agents had managed to gain a superficial description of inertial navigation: “It is a self-contained device that tracks acceleration and therefore permits constant updating of current location; and it uses ultra-high precision gyroscopes.” Would this be enough of a leak to permit rapid adoption of inertial navigation in the Burmese missile program? Probably not; the technical obstacles faced in the original development process would have to be solved again, and this means a long process of knowledge building and institution building. For example, MacKenzie describes the knotty problem posed to this technology by the fact of slight variations in the earth’s gravitational field over the surface of the globe; if uncorrected, these variations would be coded as acceleration by the instrument and would lead to significant navigational errors. The solution to this problem involved creating a detailed mapping of the earth’s gravitational field. This is a hypothetical case. 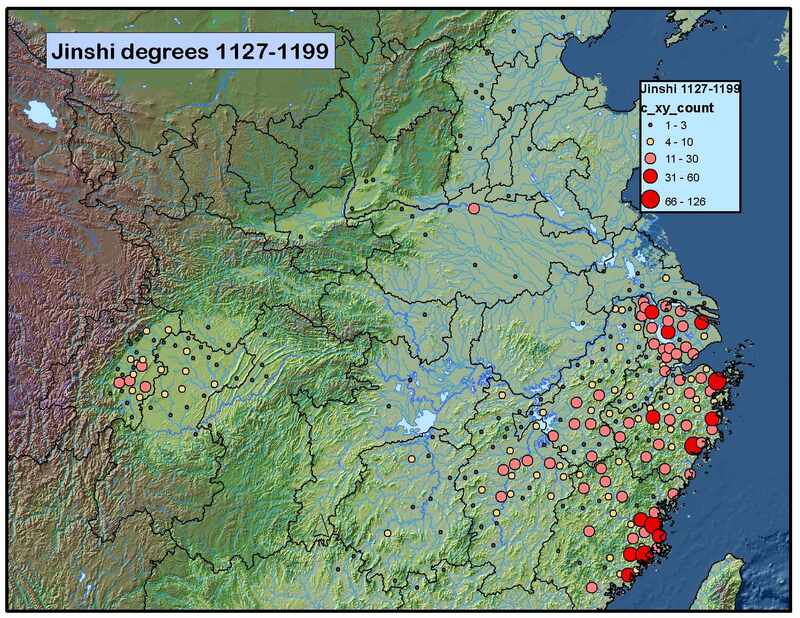 But Hsien-Chun Wang describes an equally fascinating but real case in a recent article in Technology and Culture, “Discovering Steam Power in China, 1840s-1860s” (link). 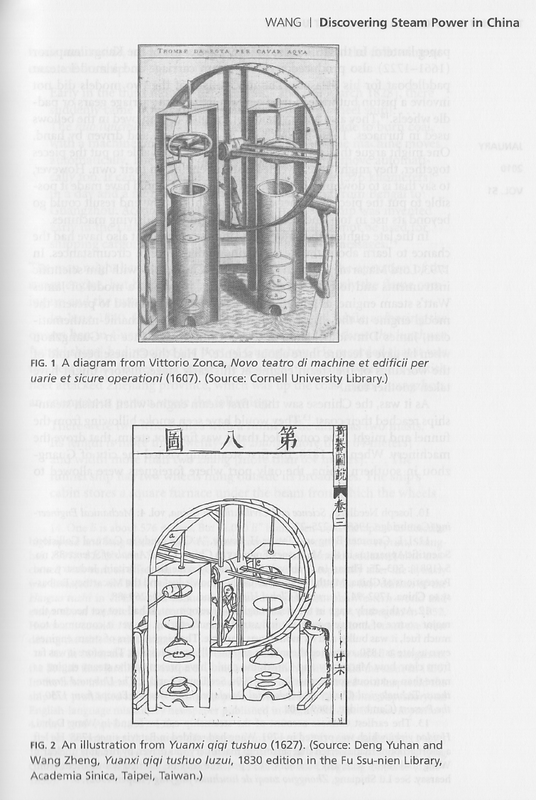 There was essentially no knowledge of steam power in Chinese science in the mid-Qing (early nineteenth century). The First Opium War (1839-1842) provided a rude announcement of the technology, in the form of powerful steam-driven warships on the coast and rivers of eastern China. Chinese officials and military officers recognized the threat represented by Western military-industrial technology, but it was another 25 years before Chinese industry was in a position to build a steam-powered ship. So what were the obstacles standing in front of China’s steam revolution? Wang focuses on two key obstacles in mid-Qing industry and technology: the role of technical drawings as a medium for transmitting specifications for complex machines from designer to skilled workers; and the absence in nineteenth-century China of a machine tool technology. Technical drawings were an essential medium of communication in the European industrial system, conveying precise specifications of parts and machines to the workers and tools who would fabricate them. And machine tools (lathes, planes, stamping machines, cutting machines, etc.) provided the tools necessary to fabricate high-precision metal parts and components. (Merritt Roe Smith describes aspects of both these stories in his account of the U.S. arms industry in the early nineteenth century; Harpers Ferry Armory and New Technology .) According to Wang, the Chinese technical culture had developed models rather than drawings to convey how a machine works; and the intricate small machines that certainly were a part of Chinese technical culture depended on artisanal skill rather than precision tooling of interchangeable parts. The give-away here is the word “automatically”; plainly these observers had not assimilated a causal process linking the production of heat (fire) to mechanical motion (the rotation of the paddle wheels). 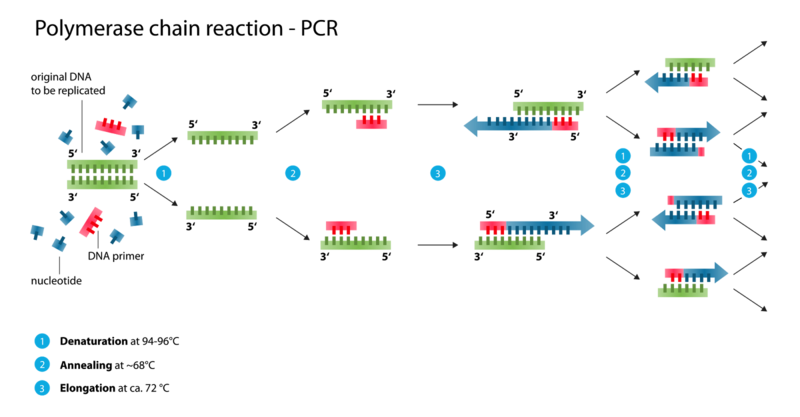 Instead, the two circumstances are described as parallel rather than causal. So the fundamental motive force of steam was not cognitively accessible at this point, even through direct observation. By contrast, the marine utility of paddlewheel-driven warships was quickly assimilated. Chinese commanders adapted what they observed in the European naval forces (powerful paddlewheels that made sails unnecessary) to an existing technology (human- or ox-driven paddlewheels), and large “wheel-boats” saw action as early as 1842 on Suzhou Creek (40). In 1861, during the Taiping Rebellion, a senior military commander Zeng Guofan created an arsenal in Anqing for ammunition, and also set about to create the capacity to build steam-powered ships. With the assistance of experts Xu Shou and Hua Hengfang, the arsenal produced a partially successful full-scale steamship by 1863, and in 1864 Hua and Xu succeeded in completing a 25-ton steamship, the Huanghu, that was capable of generating 11.5 kilometers per hour. The Chinese-build steamship had arrived. So perhaps the short answer to the question posed above about cross-civilizational technology transfer is this: “transfer” looks a lot more like “reinvention” than it does “imitation.” It was necessary for Chinese experimenters, officials, and military officers to create a new set of institutions and technical capacities before this apparently simple new technological idea could find its way into Chinese implementations on a large scale. What role does a rail network play within an adequate ontology of society? Is a rail system primarily a set of physical assets, a set of administrative procedures, or a set of embodied opportunities and constraints for other members of society? The answer is, a transportation system has elements of all of these. A rail system provides convenient transportation among a number of places, while providing no service at all between other pairs of locations. You can get from Porchefontaine to Sevran Livry with only a change of trains at St. Michel – N Dame in about 30 minutes — whereas from Point X to Point Y there is no convenient transportation connection by Metro or RER. This means, among other things, that some parts of Paris are much more tightly integrated than others. It is possible for residents of arrondissement X to shop and work in arrondissement Y very conveniently, whereas this would not be true for arrondissement Z. So a rail system certainly has direct effects on social behavior; it structures the activities of the two million or more Parisians by making some places of residence, work, shopping, and entertainment substantially more accessible than other places. And there are a number of other social characteristics that are structured by the commuter rail system as a consequence: for example, patterns of class stratification of neighborhoods, patterns of diffusion of infectious disease, patterns of ethnic habitation around the city, patterns of diffusion of social styles and dialect, … In brief, a rail system has definite social effects. It creates opportunities and constraints that affect the ways in which individuals arrange their lives and plan their daily activities. And other forms of social behavior and activity are conveyed through the conduits established by the transport system. Moreover, a rail system is a physical network that has an embodied geometry and spatiality on the ground. Through social investments over decades or more, tracks, stations, power lines, people movers, and fuel depots have been created as physical infrastructure for the transportation network. 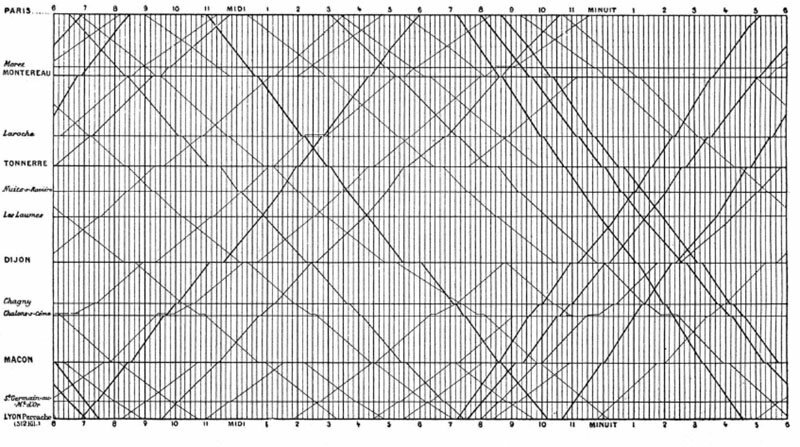 Lines cross at junctions, creating the topology of a network of travel; and the characteristics of travel are themselves elements of the workings of the network — for example, the rate of speed feasible on various lines determines the volume of throughput of passengers through the system. And neighborhoods and hotels agglomerate around important hubs within the system. In addition to this physical infrastructure, there is a personnel and management infrastructure associated with a rail system as well: a small army of skilled workers who maintain trains, sell tickets, schedule trains, repair tracks, and myriad other complex tasks that must be accomplished in order for the rail system to carry out its function of efficiently and promptly providing transportation. This human organization is surely a “social structure,” with some level of internal corrective mechanisms that maintain the quality of human effort, react to emergencies, and accomplish the business functions of the rail system. This structure exists in the form of training procedures, operating manuals, and processes of supervision that maintain the coordination needed among ticket agents in stations, repairmen in the field, track inspectors, engineers, and countless other railroad workers. And this structure is fairly resilient in the face of change of personnel; it is a bureaucratized structure that makes provision for the replacement of individuals in all locations within the organization over time. So a rail network has structural characteristics at multiple levels. The physical network itself has structural characteristics (nodes, rates of travel, volume of flow of passengers and freight). 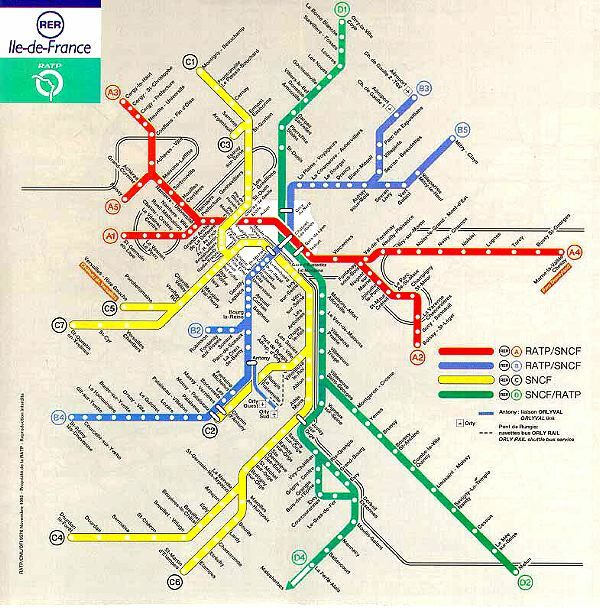 This can be represented statically by the network of tracks and intersections that exist (like the stylized map of the RER above); dynamically, we can imagine a “live” map of the system representing the coordinated surging of multiple trains throughout the system, throughout the course of the day. The railroad organization has a bureaucratic structure — represented abstractly by the organizational chart of the company, but embodied in the internal processes of training, supervision, and recruitment that manage the activities of thousands of employees. And the social and technical ensemble that these constitute in turn creates an important structure within the social landscape, in that these physical and human structures determine the opportunities and constraints that exist for individuals to pursue their goals and purposes. A general problem that confronts assertions about “social structures” is the question, what factors give the hypothesized structure a degree of permanence over time? Why should we not expect that social structures will morph quickly in response to changing uses and demands by opportunistic actors within them? A rail system provides a somewhat more definite answer to this question than is possible for most putative social structures: the physicality of the system is itself a barrier to rapid, radical structural change. The locations of the great rail terminus stations in Paris have not changed in the past century. And this is at least in part a consequence of the vast “sunk costs” that are associated with the embodied structure of track, intersection, and station that had developed over the course of the first fifty years of French railroad expansion. So the need for a passenger from Dijon to Strasbourg to convey himself/herself from the Gare de Lyon (1900) to the Gare de l’Est (1849) is exactly the same today as it was in 1900.